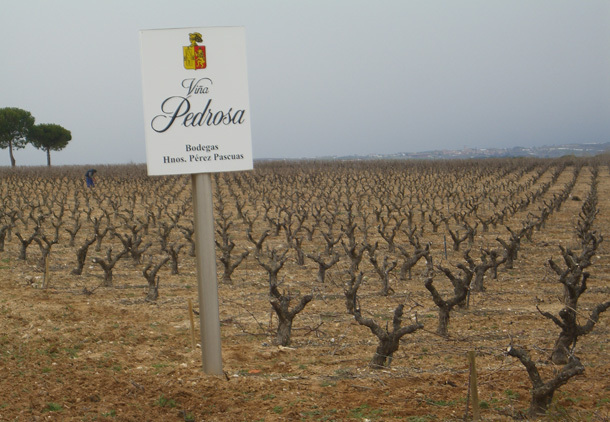 Each year Guia Repsol releases its Top 25 Spanish Wines list and this year, Pérez Pascuas Gran Selección 2010 has rated outstanding 97 points, being the forth best Spanish wine in Spain and the second best wine in Ribera del Duero. 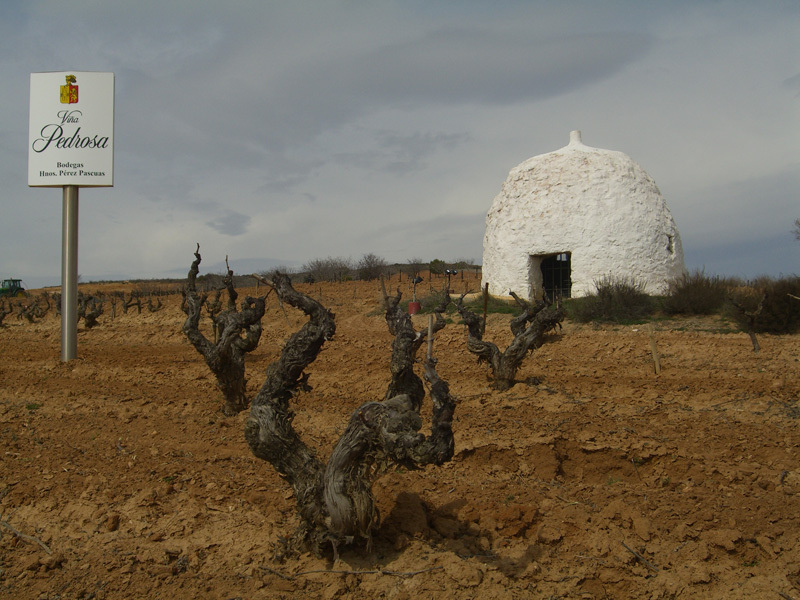 The 2016 top 25 wines emphasizes how much the Spanish wine world has changed. 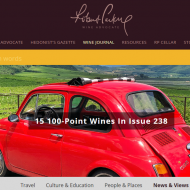 New regions, grapes and styles have appeared on the list, but the classics are still going strong. 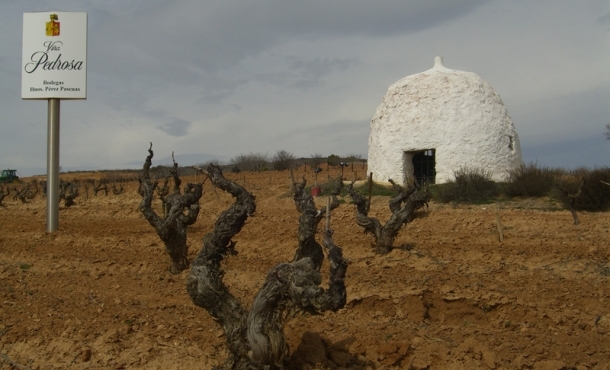 This annual list honors successful wineries, regions and vintages around Spain. 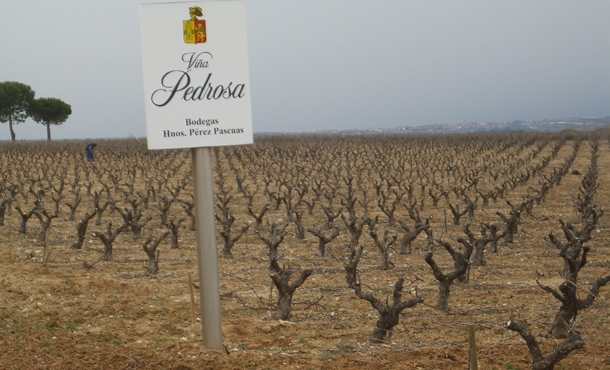 Just the most exciting wines from the thousands reviewed during the course of the year become part of The 2016 Top 25 Spanish Wines Guía Repsol, a diverse group ranging from emerging labels and regions to traditional estates exploring new directions.